Throughout my career I’ve had formative discussions with other female chefs about how to be a woman in this industry. Those conversations and the advice within them were invaluable in helping me navigate my career with grace and respect. I wonder if my husband was ever advised on how to navigate his career as a man. I doubt it. We have one office in our restaurant. It will soon double as a pump room. I even plan to have a sign made that when lit says “Pump Room: Enter at your own risk!” Yes, I realize that will be inconvenient for others. So. Is. Breastfeeding. Deal with it. Awareness of mental illness within the restaurant industry is at an all-time high, yet countless people serving drinks, making food, and waiting tables continue to lack the resources and support they need to get help, let alone talk about these issues. From October 7 to 13, the Houston-based grassroots organization I'll Have What She's Having aims to amplify the conversation and chip away at the stigma that, quite literally, kills, throwing a week-long series of events called #WellWeek. In Texas, female food professionals and physicians are joining together to fight for better healthcare. I’ll Have What She’s Having is an initiative that fights for female healthcare through good food. The group began to coalesce in the wake of the 2016 election and has ambitions to extend its outreach across the region and, later, the United States as a whole. The group has served as a platform to launch emerging talent by placing its industry stalwarts in mentorship roles with up-and-comers. It isn’t just food, it’s people, their connections to what they eat and us. 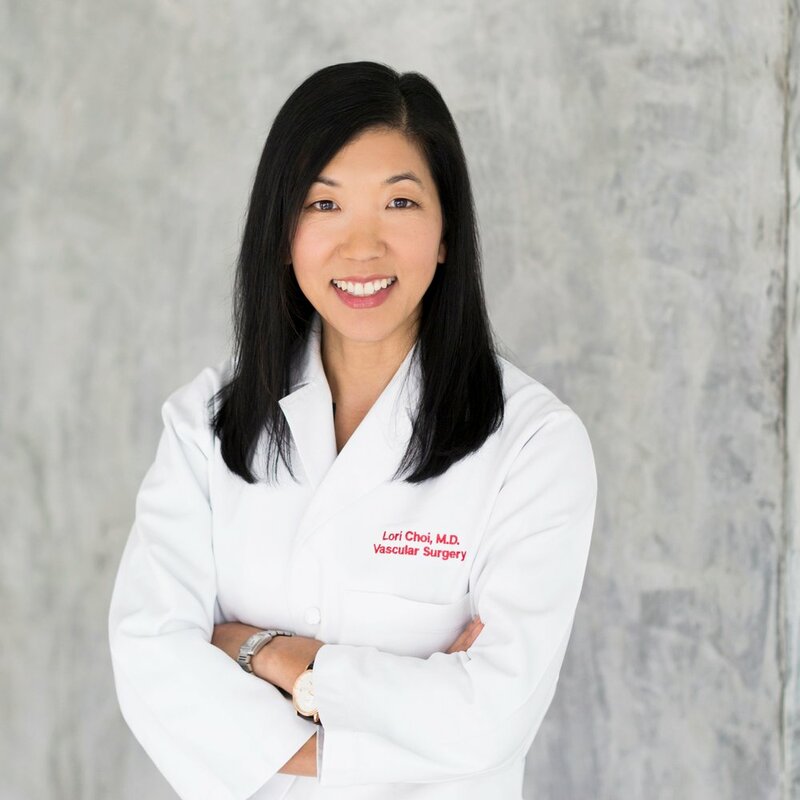 Dr. Lori Choi is a vascular surgeon and one of the founding members of women’s health advocacy and education group “I’ll Have What She’s Having”. She understands restaurant life, gets why chocolate cake should be sweet and not too dense, and is fighting for women’s reproductive rights and access to high quality, affordable health care in the US. What started as a fundraising effort has blossomed into an alliance of about 100 chefs, farmers, doctors and activists united to make the dearth of women’s healthcare in Texas literally palatable. In less than a year the group has raised thousands of dollars for thousands of mothers, daughters, sisters and wives whose biology demands everything from tampons to checkups to lifesaving treatment. Over the course of one evening, chefs and bartenders from the ranks of celebrity to up-andcomer will work elbow to elbow to host a three-part extravaganza. Proceeds from every sip, nibble and bite will go to four organizations that break down barriers to women’s healthcare. If Dr. Lori Choi could change the world, she would want every woman to have adequate health care. IHWSH celebrated under the chandeliers at The Dunlavy and raised $8,500 for Shades of Blue Project, a local non-profit committed to helping uninsured women gain access to the psychiatric help they need when dealing with post-partum depression. This illness affects as many as one in four minority women, according to organizers, and bringing awareness is near and dear to IHWSH. The event paired non-alcoholic beverages with each course to celebrate WellWeek, IHWSH's spotlight on mental health. The mocktails were incredibly creative and flavorful by Anvil bartender Kehlen Scott. Chefs Jane Wild (The Dunlavy), Jill Bartolome (Aqui), and Dawn Burrell (Kulture) prepared an impressive, seven-course meal. IT’S WELL WEEK, an opportunity to talk about mental health issues across the city’s hospitality industry. 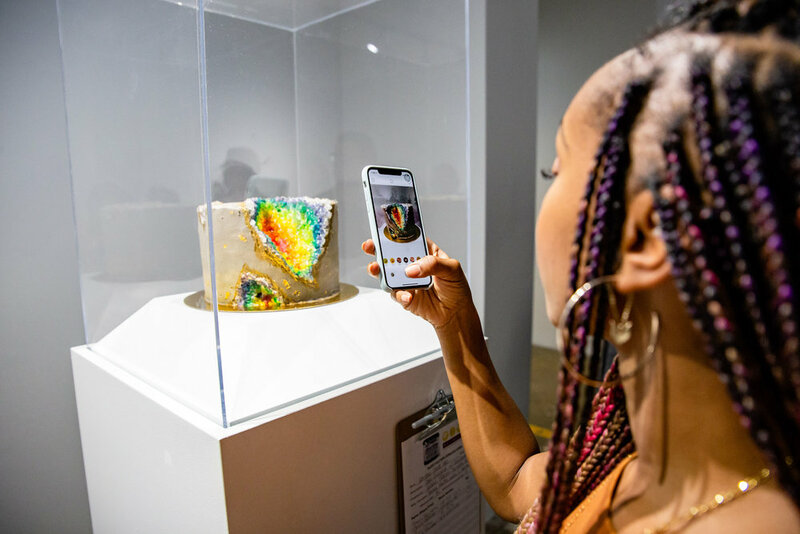 The week kicked off on Sunday with the sixth annual Depressed Cake Shop Houston, which raised $11,000 for NAMI Greater Houston and the Montrose Center. About 400 people attended Depressed Cake Shop at Silver Street Studios. Chefs—including Julia Doran of Nancy’s Hustle, Jody Stevens of jodycakes, Ruth Gonzales of Coltivare, and Victoria Dearmond of One Fifth and UB Preserv - baked treats decorated in grays, black, and blues, symbolizing the darkness felt by people struggling with mental health issues. Guests purchased the goods available, while experts from NAMI Greater Houston and the Montrose Center offered assistance to those seeking treatment. I'll Have What She's Having, an organization that funds health care for uninsured women in the food and beverage industry, is holding its first Father's Day Cookout on June 17 and the food and drinks promise to be everything a culinary-minded dad could wish for. Four chefs – Mallory Buford of Tacos A Go-Go; Alvin Schultz of Eat.Drink.Experience; Otto Sanchez, pastry chef at La Table; and Wade Elkins, assistant pitmaster at Feges BBQ – will join Chris Poldoian, sommelier at Camerata for the culinary event. Some events stand out enough that, at least in the moment, it feels like people will be talking about them for a long time. Such was the case with I'll Have What She's Having gala, Something for Everyone. Held at Evelyn's Park in Bellaire, the event united almost all of Houston's top female culinary talent to raise over $100,000 for four health organizations: Legacy Community Health, Texas Children’s Hospital, The Rose, and Planned Parenthood Gulf Coast. Local surgeon Dr. Lori Choi talks about I’ll Have What She’s Having, an organization addressing women’s health issues through the combined efforts of area chefs, restaurateurs, and physicians. "I'll Have What She's Having," Houston's all-female organization of chefs, small business owners, restaurant professionals and physicians raising funds to advance local women's health, invites the community to a unique dining experience to support Houston women's health. Although "What's Eric Eating" is usually a lighthearted conversation, this week's episode has a more serious tone as chef Erin Smith Feges and Dr. Lori Choi (whose husband is Agricole Hospitality co-owner Ryan Pera) join CultureMap food editor Eric Sandler to discuss I'll Have What She's Having, a new organization that's uniting women in the hospitality industry for the cause of raising money for and awareness of women's health issues. "I’ll Have What She’s Having, an all-female organization of chefs, restaurateurs, hospitality professionals and physicians bringing awareness (and funds) to women's health issues after Harvey via a series of monthly pop-ups, has raised more than $5,000 and a wealth of feminine hygiene products for women in Greater Northeast Houston affected by Harvey, along with even more funds for the Hurricane Harvey Relief Fund Program at Planned Parenthood Gulf Coast." 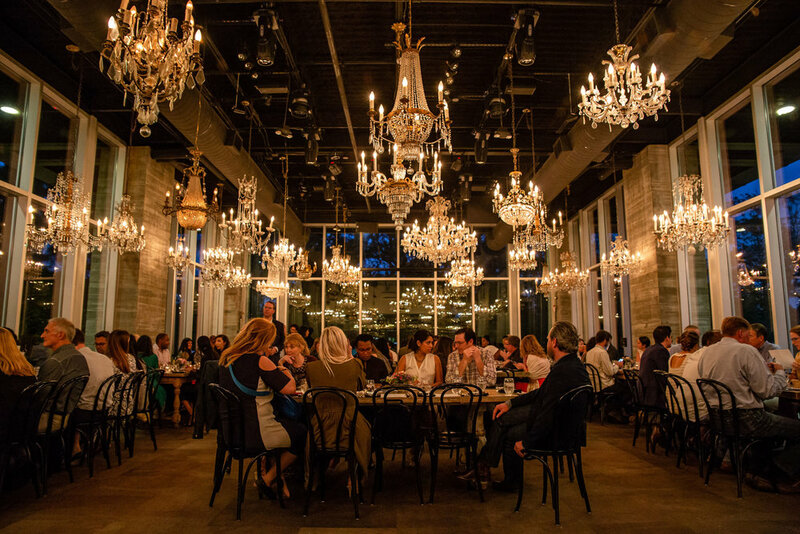 "A consortium of Houston chefs and hospitality professionals have joined forces to raise money and awareness of women’s health issues in support of Planned Parenthood and reproductive justice. 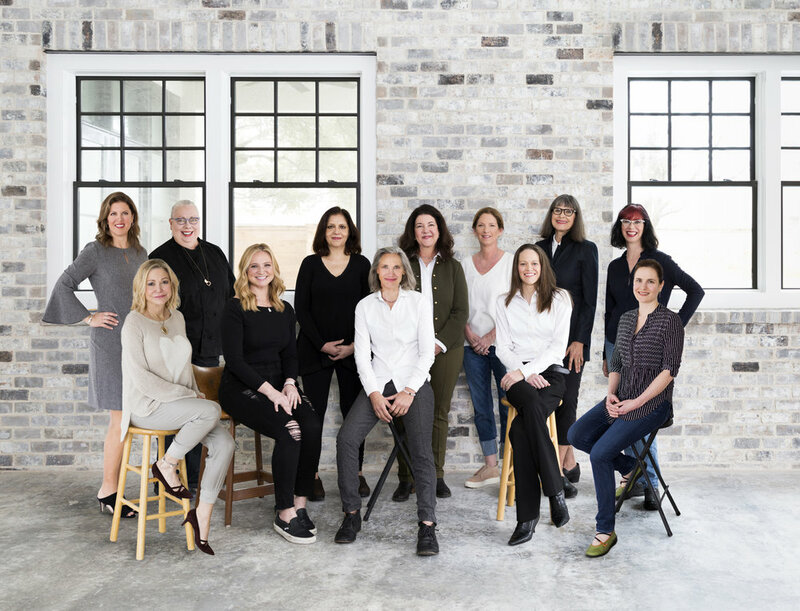 More than 20 of the city’s most prominent chefs, restaurateurs, and industry professionals have formed I’ll Have What She’s Having, including founder Monica Pope, Pondicheri’s Anita Jaisinghani, Karen Man (formerly of Oxheart) and pastry chef Victoria Dearmond. Throughout the coming months, the group will host a series of pop-up dinners and a gala that will raise funds for Planned Parenthood." "We’d need the length of a rap album to list all the industry ladies you have and have not heard of that are participating in I ’ll Have What She’s Having, the newly minted Houston organization of women chefs, hospitality professionals, entrepreneurs, physicians, scientists and artists." But what you need to know is that it kicks off its dinner pop-up series, A Taste of Things to Come, today at Coltivare at 6:30 p.m. The goal is to raise community awareness and funds in support of women’s health. The goal for this year? $1 million. The goal for years to come? Getting back the funding for our healthcare. "